Impressive to watch such huge participation, young ages, high performance and creativity. 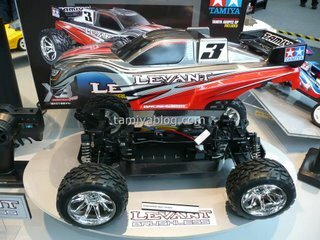 This entry was posted in Event Report, Media on February 23, 2009 by admin. 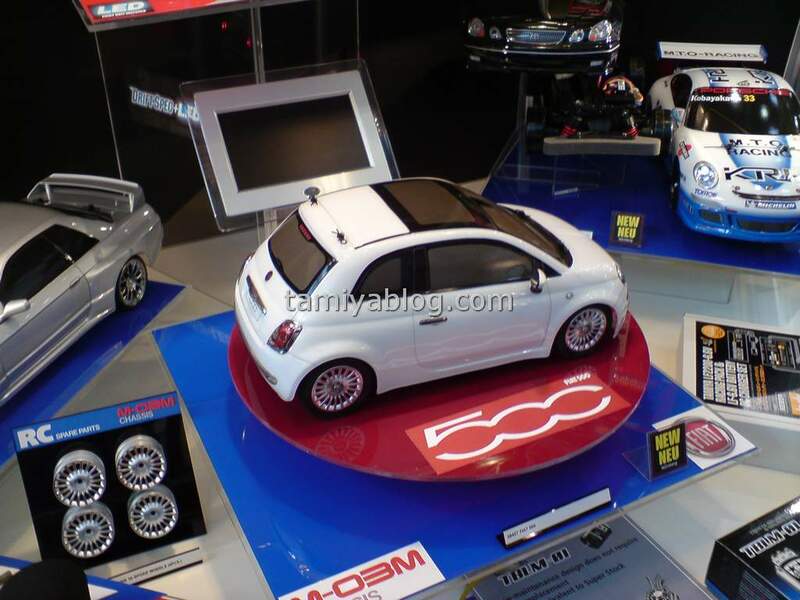 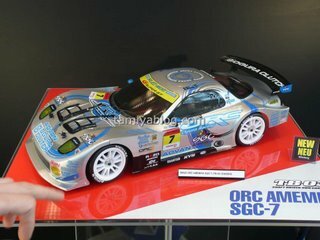 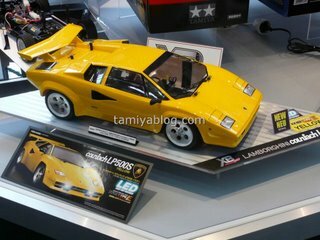 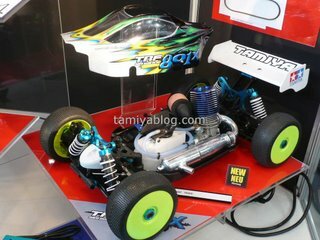 This entry was posted in Media, Tamiya Company on February 16, 2009 by admin. 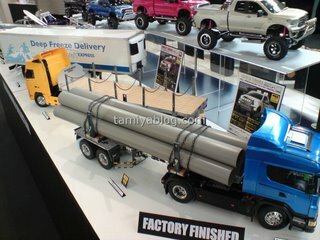 This entry was posted in Media on February 9, 2009 by admin. 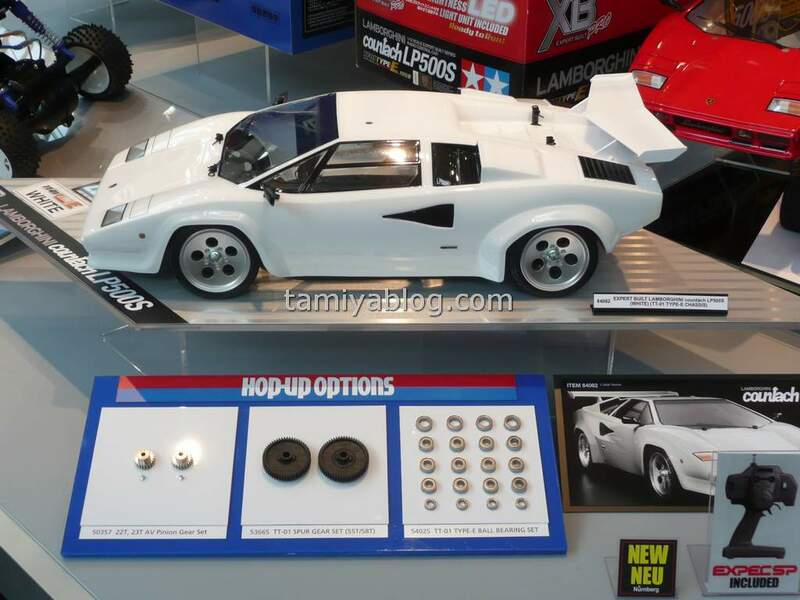 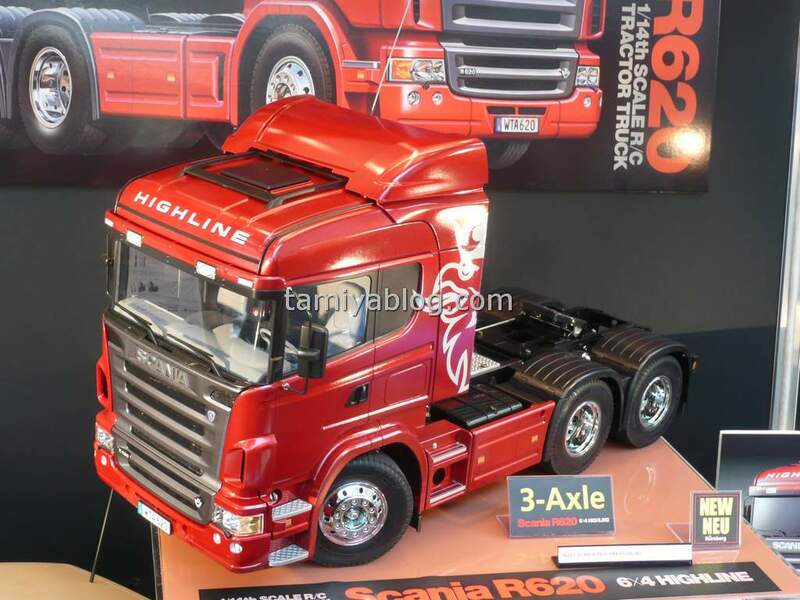 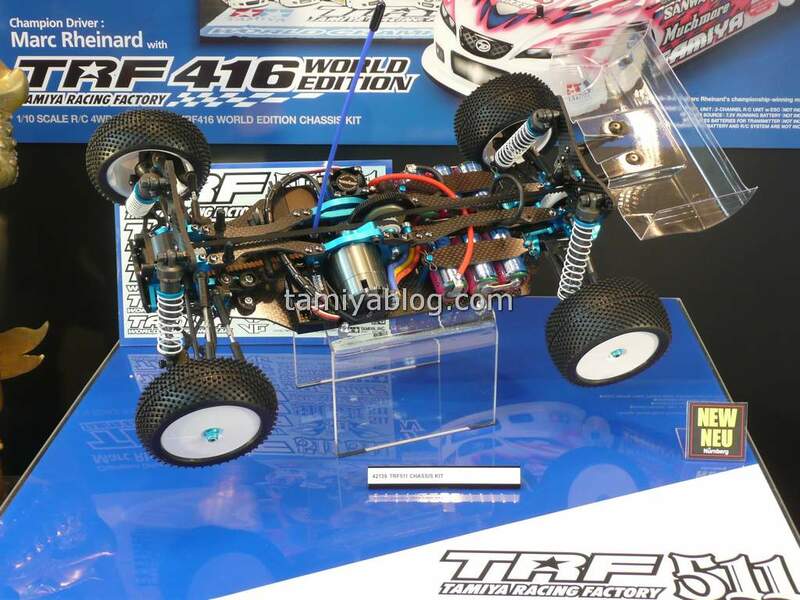 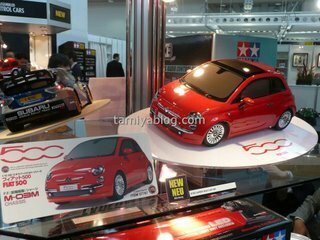 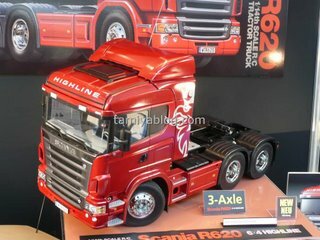 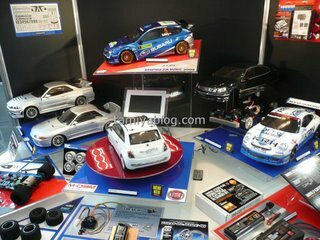 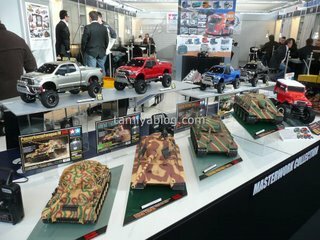 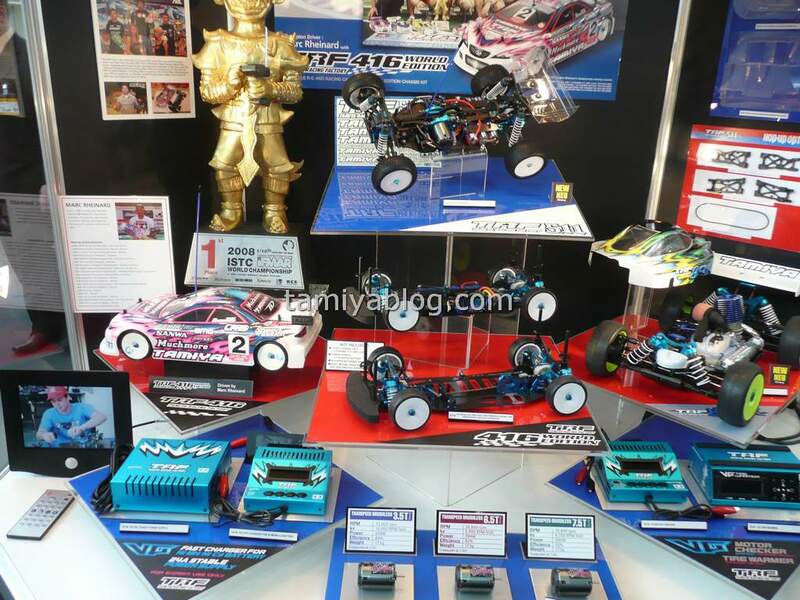 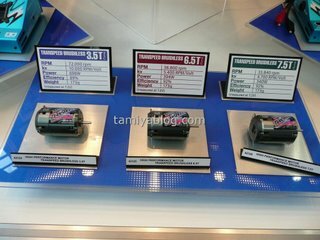 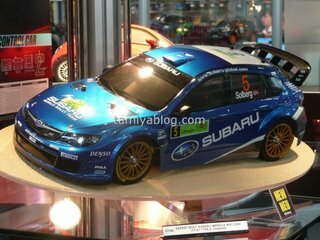 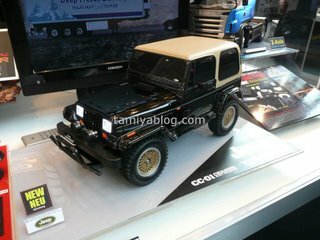 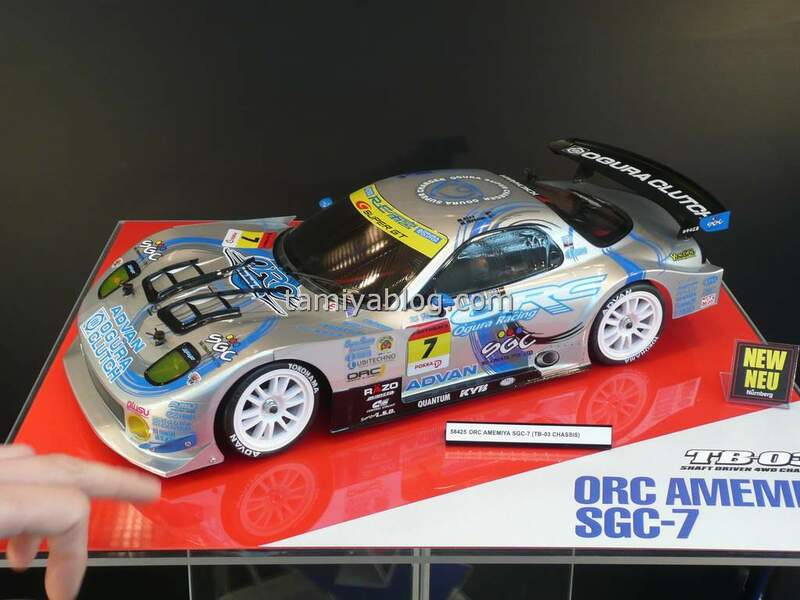 Tamiyablog attended and reported Tamiya news and releases from the Nuremberg Toy Fair like last year. 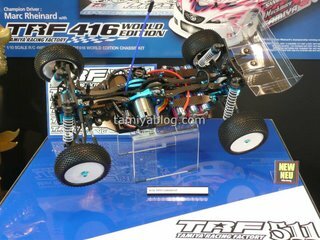 This entry was posted in Event Report, Future Releases on February 4, 2009 by admin.